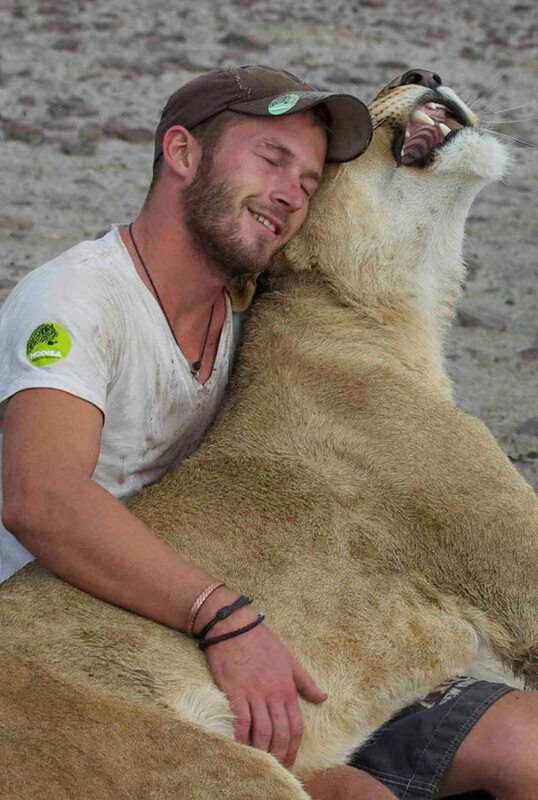 While visiting the Modisa Wildlife Project in Maun, Botswana, Dr. John Hawkins captured this amazing footage of the gleeful reunion between a lioness named Sirga and wildlife conservationist Valentin Gruener, the human who rescued her as an orphaned cub. This is a video of my good friend Val. 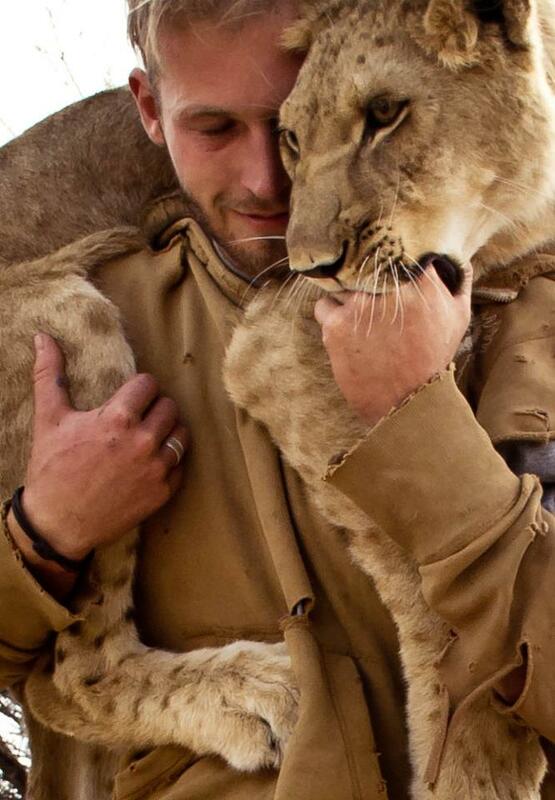 He is a a wildlife conservationist that raised Sirga (the Lioness) almost from birth. This guy is exceptionally inspirational. He takes her on game walks and she can even hunt on her own!